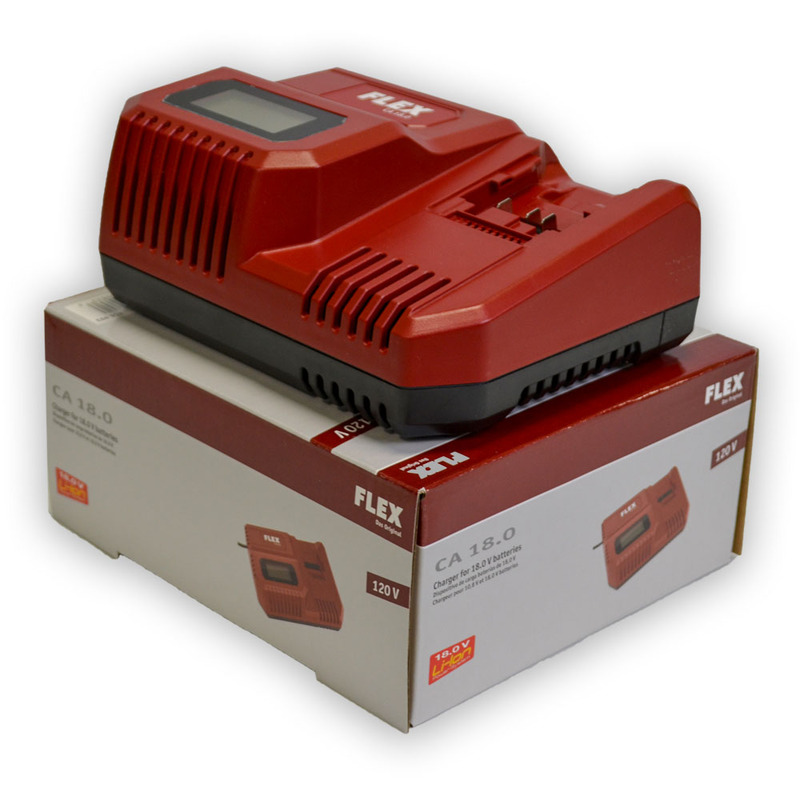 The Flex BW-18 Cordless Blower Set features a powerful car drying machine that is compact and perfect for detailers and car enthusiasts! 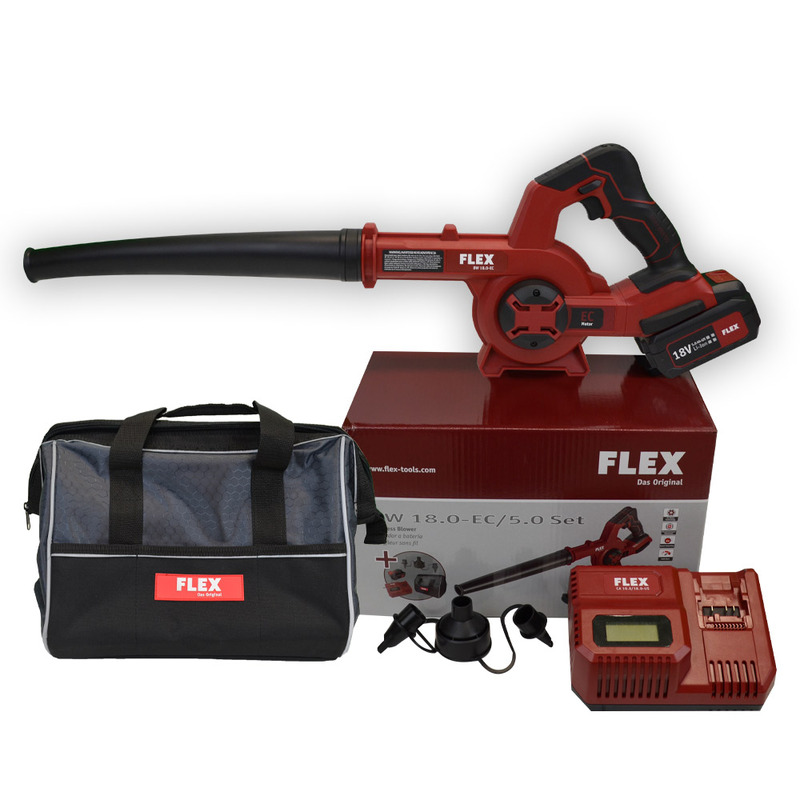 Designed for quickly drying the exterior of your vehicle, the Flex Cordless Blower has a brushless motor which extends battery life and 3 speed electronic lock on switch to select the appropriate amount of air flow. 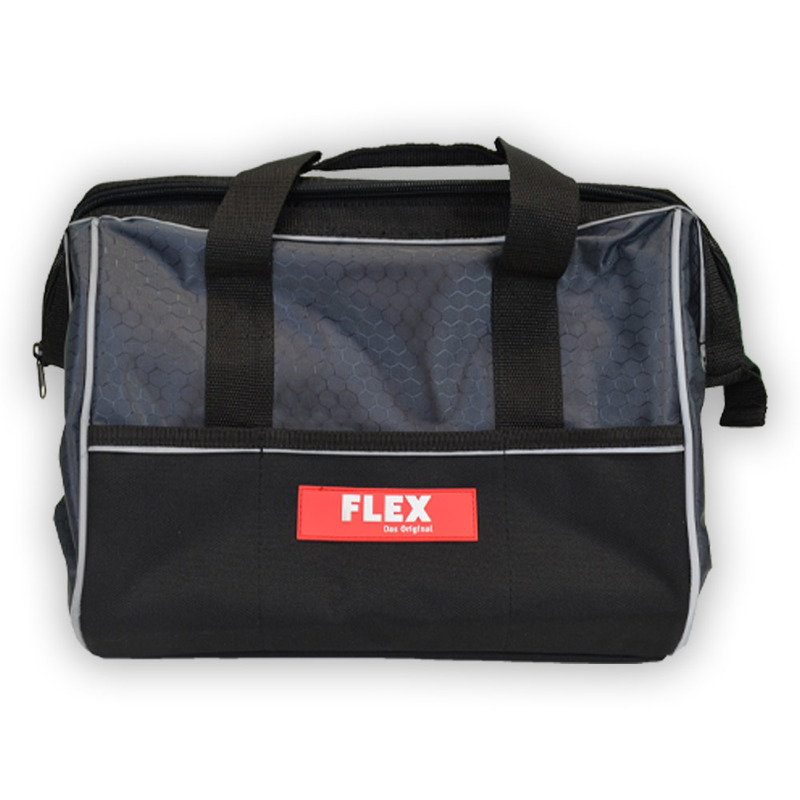 This kit comes with a Flex branded storage and carrying case, nozzle accessories, a 5 amp battery pack, and charging cradle which also displays the battery percentage, and time left until the battery is fully charged. 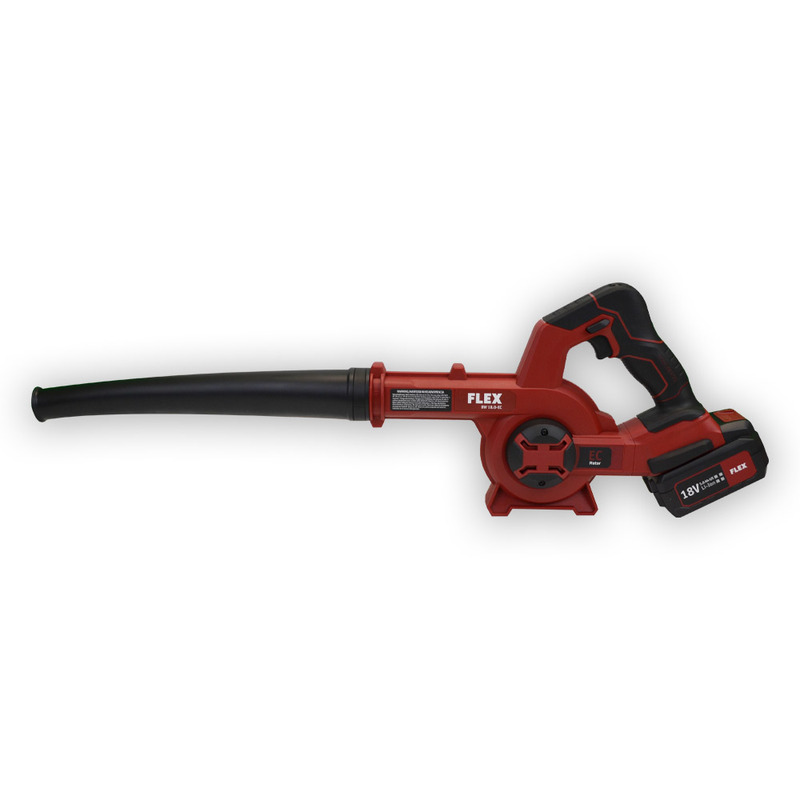 The Flex BW-18 Cordless Blower is ergonomically designed to feel great in the hand, and it’s lightweight construction cuts down on operator fatigue while allowing for easy maneuverability around your shop or garage at home! Using this blower will not only save you time, but it will also eliminate any physical touching of the vehicle during the drying process which is also a great benefit due to the reduced risk of inducing swirls into the vehicles paint!